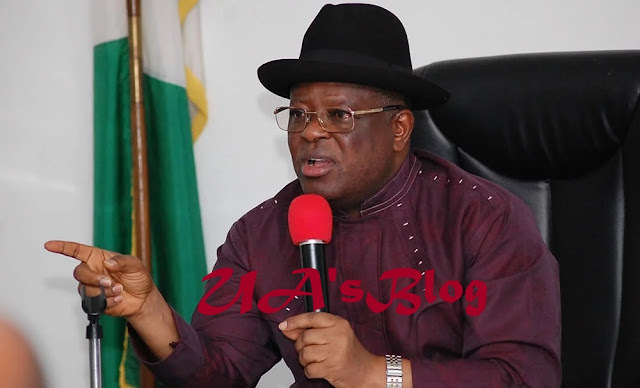 Following the incessant attacks and violent activities in some parts of Ebonyi State, Governor, David Umahi has ordered security agencies in the state to shoot any person caught terrorizing the state with illegal firearms. Addressing victims of the pre-election violence in Agbaji in Izzi local government area where two persons were said to have been killed and over 20 houses burnt, Governor Umahi also directed security agencies to be ruthless to perpetrators of violence in the state. Umahi advised youths to organize themselves and protect their mothers and young ones to avoid further attacks in the state. The governor condemned the violence in Izzi, urging the youths of the area to be more united to resist any attack and therefore charged them to deal mercilessly to anyone who terrorizes the community. He urged the state commissioner of Police to withdraw all illegal police attachment to any politician in the state, stressing that if the attack continues, he would order the youths to beat up any politician seen going about with security guards. The governor blamed the leaders of Izzi as responsible for the violence in the community, warning also that if they don’t curb the incessant attack in the area, he would turn and set the youths against them and their homes. “I am the Chief security officer of Ebonyi state. I want to order security agencies to shoot-at-sight any person bearing illegal firearms which he is using to attack Ebonyi people. I want the commissioner of Police to withdraw all illegal policemen attached to some politicians in the state. The leaders of Izzi clan are the ones causing the crisis. Youths of Izzi should unite and come together to protect their mothers, younger ones and themselves too. “If you arrest any person with gun, break the person’s hands, legs and tie him to the police station. I want the security agencies to be ruthless to any person who attacks innocent and law-abiding citizens in the state. If this violence and attack continue, I will order the arrest of all the leaders of Izzi no matter the person or his relationship with the president, Umahi warned. 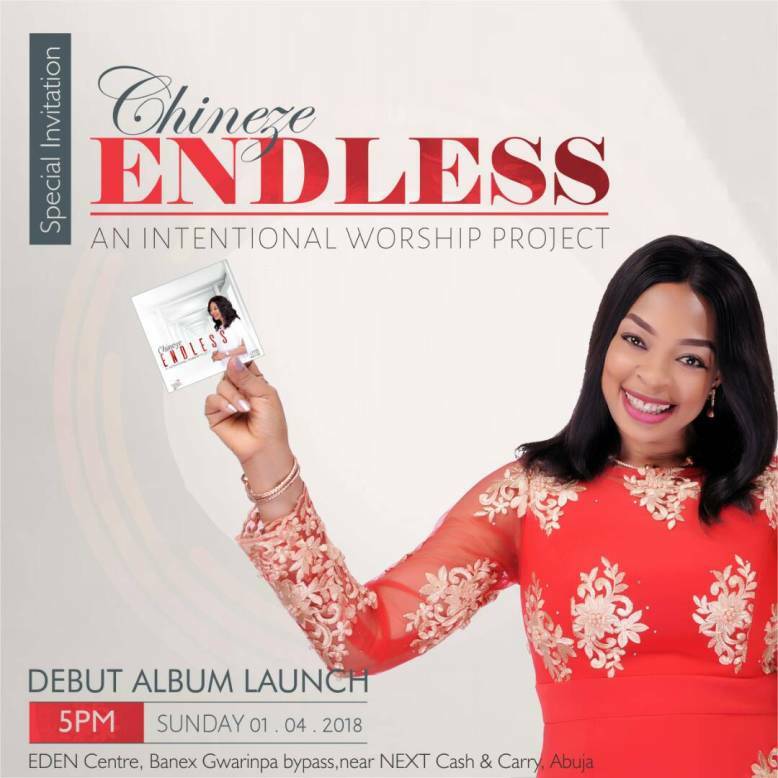 A stakeholder of the area and Speaker of Ebonyi State House of Assembly, Francis Nwifuru blamed desperate politicians in the area who want to win elections at all cost. Meanwhile, the state PDP chairman, Onyekachi Nwebonyi raised the alarm over what he termed an alleged plot by the APC in the state to arrest top PDP members ahead of the Saturday presidential election. According to him, the plot is meant to whittle down the power of the PDP and pave way for the APC to rig the election. He alleged that the plot was being hatched by some major candidates of the APC in the state. Nwebonyi warned that the PDP would resist any form of intimidation and victimization of their members. He lamented that PDP members have been killed and many houses burnt in recent attacks in the state. He, however, appealed for peace and calm, urging Ebonyi people to turn out and participate on the presidential election. “Security agencies are on ground and have assured us that they will be fair to all,” he said.